October 15, 2008 - Make sure you like EcoJoes on Facebook to stay updated on green ways to save money and help the environment. Just click the "like" button below. Muchas gracias! My stupid abacus broke again! AARRGH!! 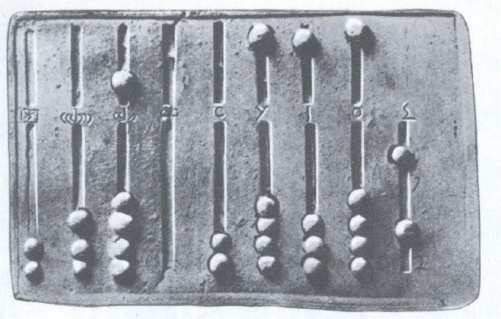 How often have you been frustrated when performing rudimentary calculations on your abacus? Do you often want to calculate your energy savings, but you don’t know your maths? What about writing “80085” on a calculator and showing it to a friend to get a good chuckle? Do you ever want to do that, but you have no calculator? That’s it. So good luck everybody, and may the best man/woman/transgendered person win. Posted in contest, free	on Wednesday, October 15th, 2008 at 3:15 PM.